Being a complete novice to the gym the first thing I enjoyed was simply being told what to do and how it was helping. 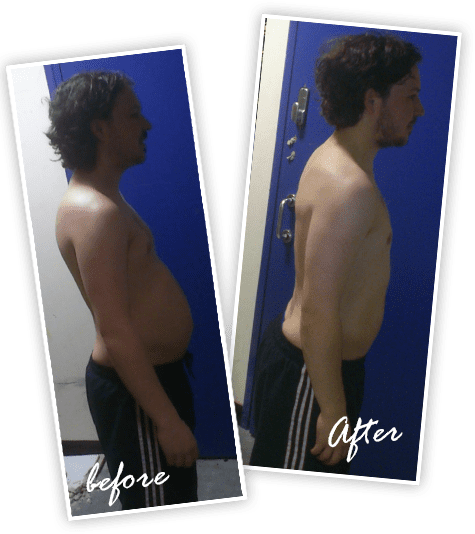 My first instinct would be to go on a running machine as I know how to work that but progressing onto weights and other machines was quite good. Training wasn't boring either, there was always something new to try and I really needed to be pushed. 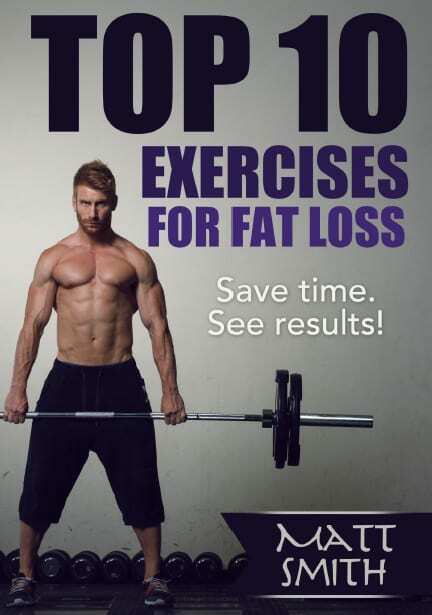 "Top 10 Exercises For Fat Loss"